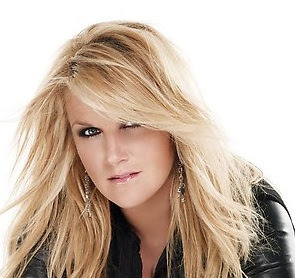 We took a Road Trip to Laughlin to see the Trisha Yearwood concert at the Aquarius Hotel, this girl has one great voice. The concert was really good & we had great seats. If you are ever going to Laughlin to see a concert at the Aquarius Hotel I suggest that you don't get the package deal. It is better to pay a bit more and be able to pick out your seats. We were dead center in the bleachers and had a great view. We met up with 3 other couples and just had "Too Much Fun". She has a new CD due out in November and the songs were heard were really good, can't wait to get the CD.